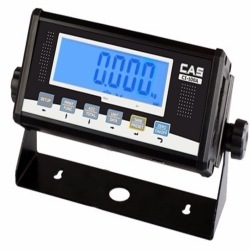 The CAS Corporation The CAS CI-100A is an extremely versatile indicator packed with high-end features. 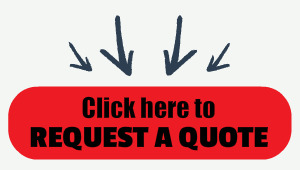 The CI-100A is rugged, versatile, full featured, & best of all economical. NTEP approved. The CI-100A is a simple, yet versatile indicator with NTEP and Measurement Canada certifications suitable for legal for trade use. The indicator has a display resolution up to 1/100,000, visibility is insured by a blue backlit 1" high LCD display. A full featured, versatile, and economical indicator equipped with the easy to use Quick Connect cable. Great low cost choice to match up with the HFS Industrial Floor Scale or the R2 Series Drum Scale. Legal for trade in the USA and Canada.